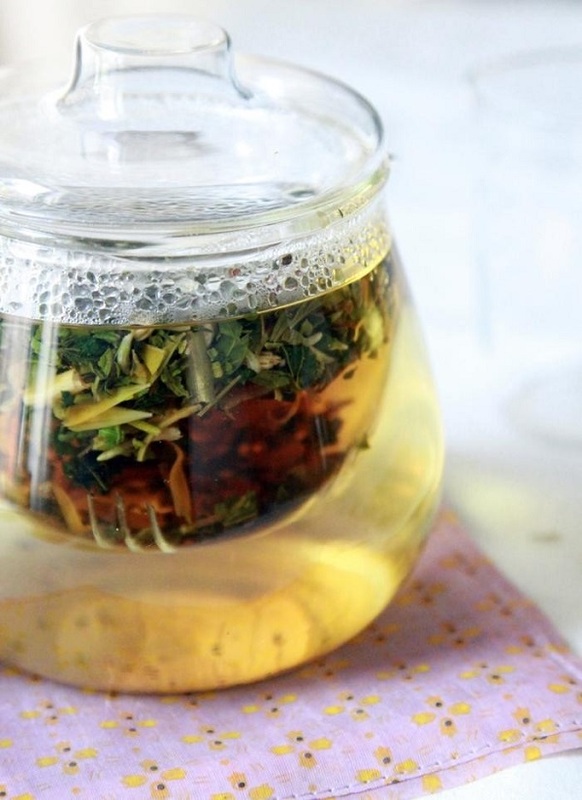 Did you know that a warm cup of Nettle will transform your tired, problematic or dull skin into a clear and beautifully radiant complexion? Yup, this rather unusual herb is almost like a superfood on its own. Besides being a great source of iron and vitamin K (hello vegetarians and pregnant ladies), its incredibly cleansing and detoxifying properties help the liver and kidneys excrete metabolic wastes making your skin healthy from within. It's especially great for people with rosacea who relay on their liver health. Since I have a very mild case of rosacea, I started to drink a cup of it in the mornings and I already see difference in my skin and my mood, for that matter. I feel stronger and more energetic as well! 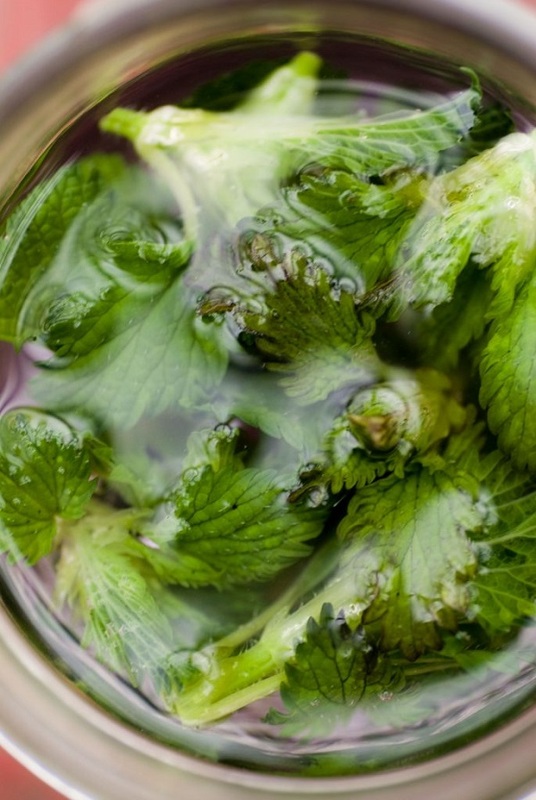 Tonight, just before bed, boil 1 liter of water and pour it over 1/3 cup of dried, organic nettle. Allow the mixture to sit overnight. In the morning, pour it through a sieve into a glass jar and store it in the fridge. Drink 1-2 cups a day with a dash of honey or on its own. Ta-dah! P.P.S: Plus, the power of sage.